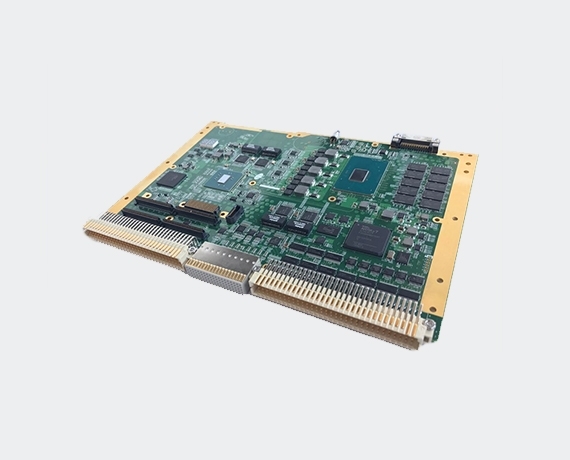 The VME-C7, 6U VME SBC(Single Board Computer) is based on the low cost and high performance technology insertion platform. It is designed for use in the replacement for older SBCs, providing the higher performance and the wide implementation of various standard I/O ports, including the Gigabit Ethernet, RS-232/422, USB, SATA, audio port and video ports such as DVI, VGA and CVBS. In memory and storage architecture, the VME-C7 takes the latest memory technology of dual-channel DDR4 as well as enables the storage expansion via the additional SSD module up to 128GB. The SBC can be configured with two types of processor according to the target application, Intel Core i3 for low-power application, and Intel Xeon E3 for higher computing system. The VME-C7 supports XMC/PMC mezzanine site for the wide variety of daughter cards expansion to maximize the additional functional features.